Herons Dale Primary School is committed to serving its local community. We recognise the multi-cultural, multi-faith and ever-changing nature of the United Kingdom. We also understand the vital role we have in ensuring that groups or individuals within the school are not subjected to intimidation or radicalisation by those wishing to unduly, or illegally, influence them. The school follows equal opportunities guidance which guarantees that there will be no discrimination against any individual or group, regardless of faith, ethnicity, gender, sexuality, disability, political or financial status, or similar. We are dedicated to preparing our pupils for Secondary education and beyond, into adulthood and to ensuring that we are promoting and reinforcing British Values to all of our pupils. The Government emphasised that schools are required to ensure that the key ‘British Values’ are taught in all UK schools. The Government set out its definition of British Values in the 2011 Prevent Strategy. The school uses strategies within the National Curriculum and other curriculums; such as Penny Lacey and ImPacts, to secure such outcomes for our pupils. In the monthly Newsletter, we share with parents the ways in which the British Values are promoted at Herons Dale School and a display of photographs shows how we deliver input on British Values and ways in which they are celebrated. We use simplified terms for each of the values, highlighted in blue below, to make the values more accessible to our pupils. Each value also has a character which represents it and we use these characters during assemblies to help build the association for the children and keep everything fun! The principle of democracy is consistently being reinforced at Herons Dale Primary School, with democratic processes being used for making a range of decisions within the school community and beyond, for instance, the selection of student council representatives, deciding which object a class will investigate further as part of a history lesson. The principle of democracy is also explored in areas of the curriculum such as citizenship, PSHCE, History and RE, as well as focused events and assemblies. The importance of laws, whether they are those that govern the class, the school, or the country, is consistently reinforced at Herons Dale Primary School. Pupils are taught the rules and expectations of the school and they are taught the values and the reasons behind laws that govern and protect us, the responsibilities that this involves and the consequences when laws are broken. 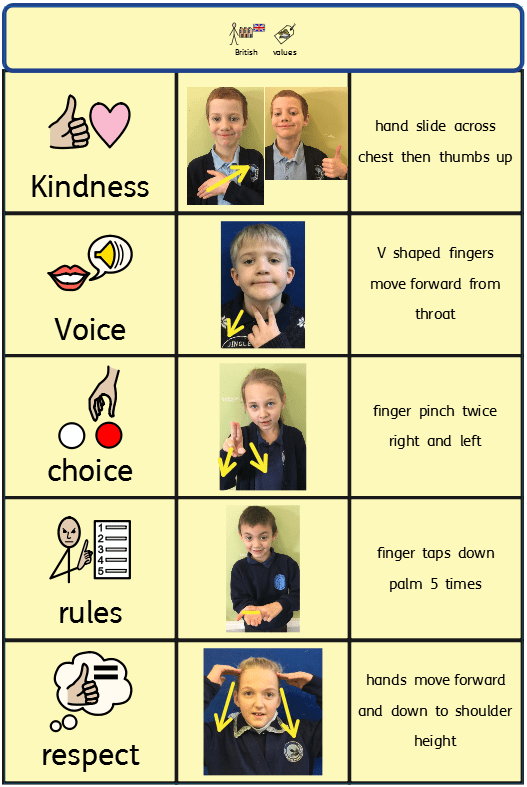 Some of our older students also have the opportunity to be involved in creating class contracts which establish rules about behaviour and conduct, to which everyone in the class, adults and children, agrees to adhere. Visits from authorities such as the Police and Fire and Rescue Service reinforce this message. At Herons Dale Primary School, pupils are actively encouraged to make independent choices, with the knowledge that they are in a safe, secure and supportive environment. 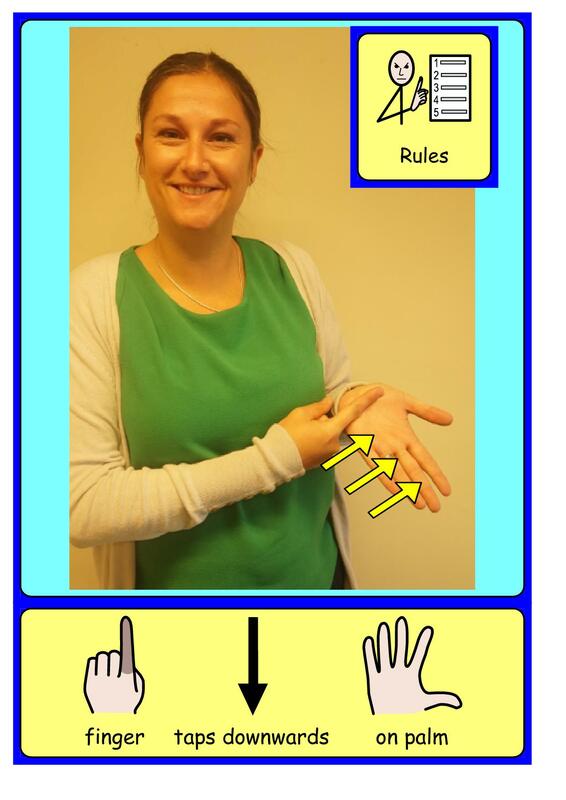 Staff at Herons Dale Primary School educate and provide clear and consistent boundaries for pupils to make informed choices. 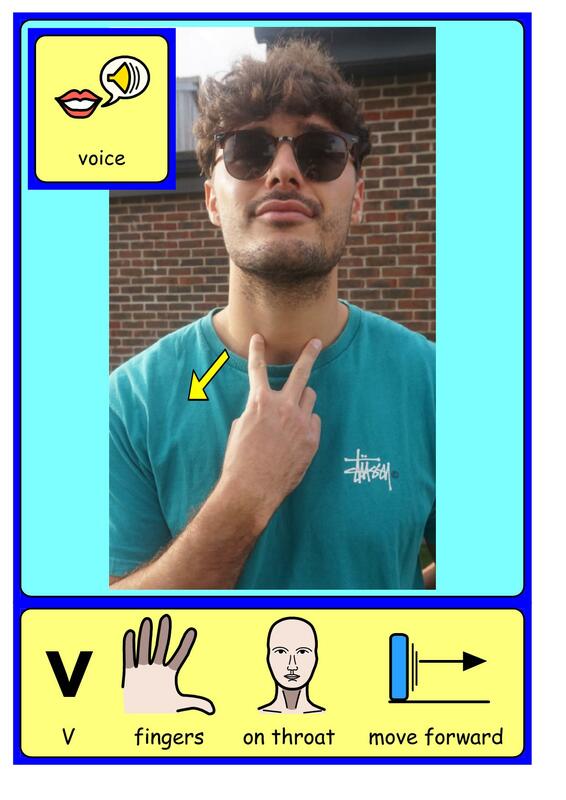 Pupils are encouraged to know, understand and exercise their rights and personal freedoms and are advised on how to exercise these safely. 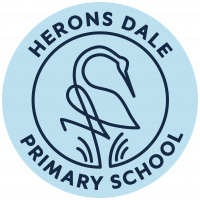 Herons Dale Primary School has a robust anti-bullying culture and has in place comprehensive policies on Behaviour and Anti-Bullying. Respect is actively promoted within the school. 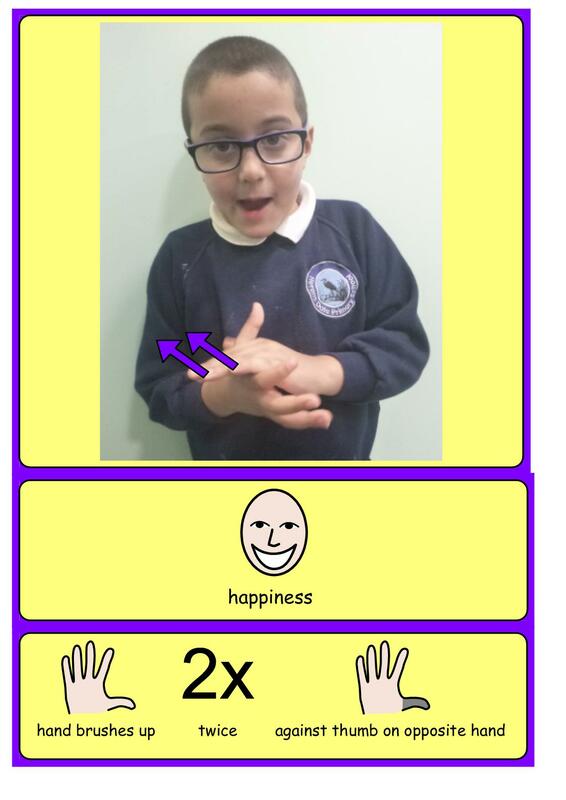 Pupils learn that their behaviour and attitude have an effect on themselves and on others. All members of the school community treat each other with respect, and this is reiterated through its teaching and learning environments and the role models of staff. Mutual respect is embraced throughout the curriculum by providing the opportunity for students to express their views in a safe environment. This is achieved through equipping pupils with the ability to understand their place in a culturally diverse society and by giving them the opportunities to experience such diversity with the school community and through the curriculum offered. Pupils benefit from having the input from staff from a range of different backgrounds and cultures. Additionally, pupils are actively encouraged to share their faith and beliefs within the school and celebrate festivals throughout the calendar year. The RE curriculum provides a broad and balanced education on a range of faiths, religions and cultures.